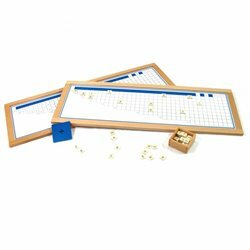 Small bead frame Prepare for written addition and subtraction. 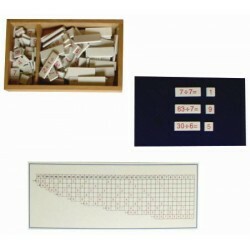 Various exercises can be carried out with this frame to enable children to prepare for written addition and subtraction. 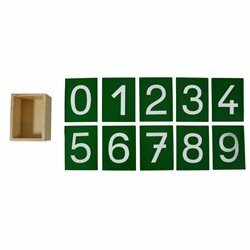 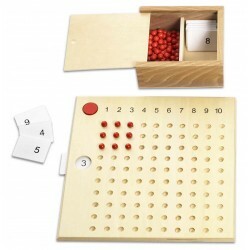 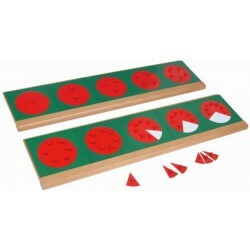 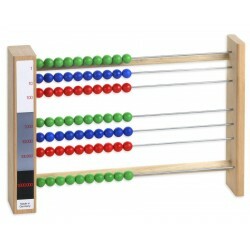 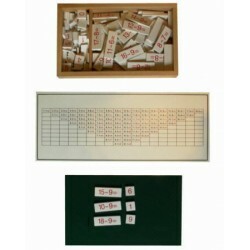 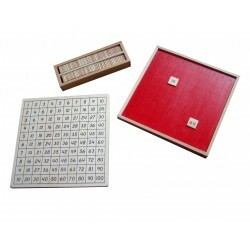 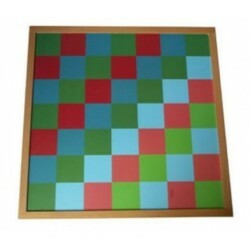 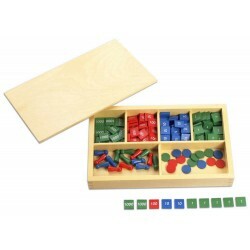 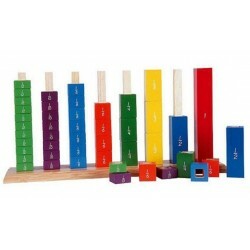 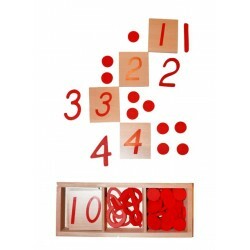 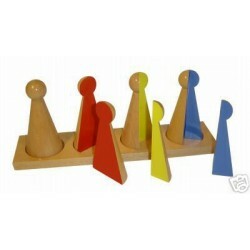 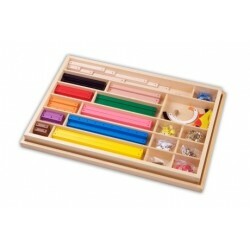 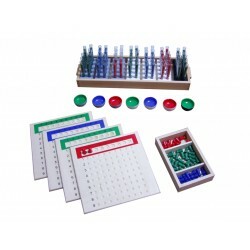 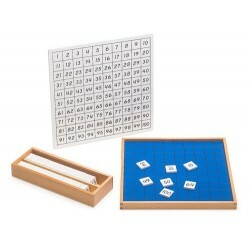 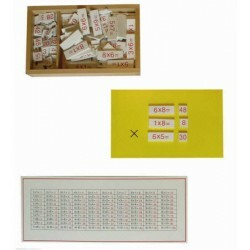 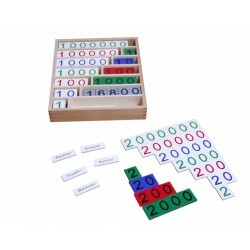 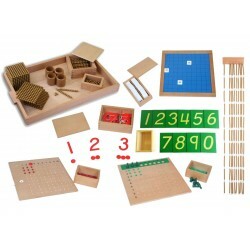 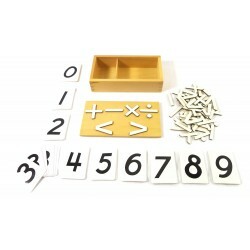 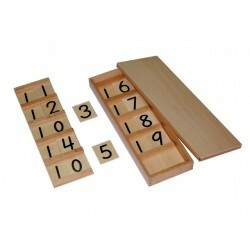 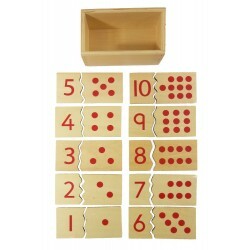 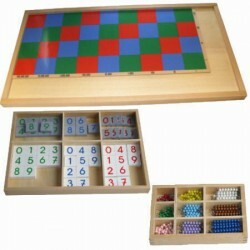 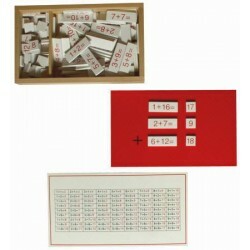 This Small Bead Frame enables even younger children to calculate with numbers in the thousands. 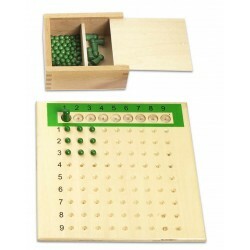 The beads are simply moved and the answer can be read from the frame. 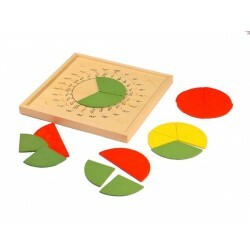 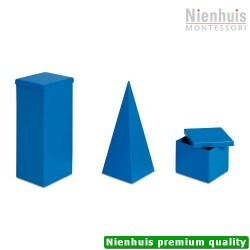 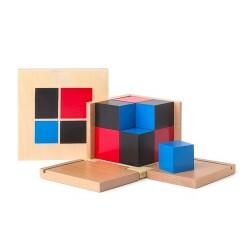 For example, the child gets a task, e.g. 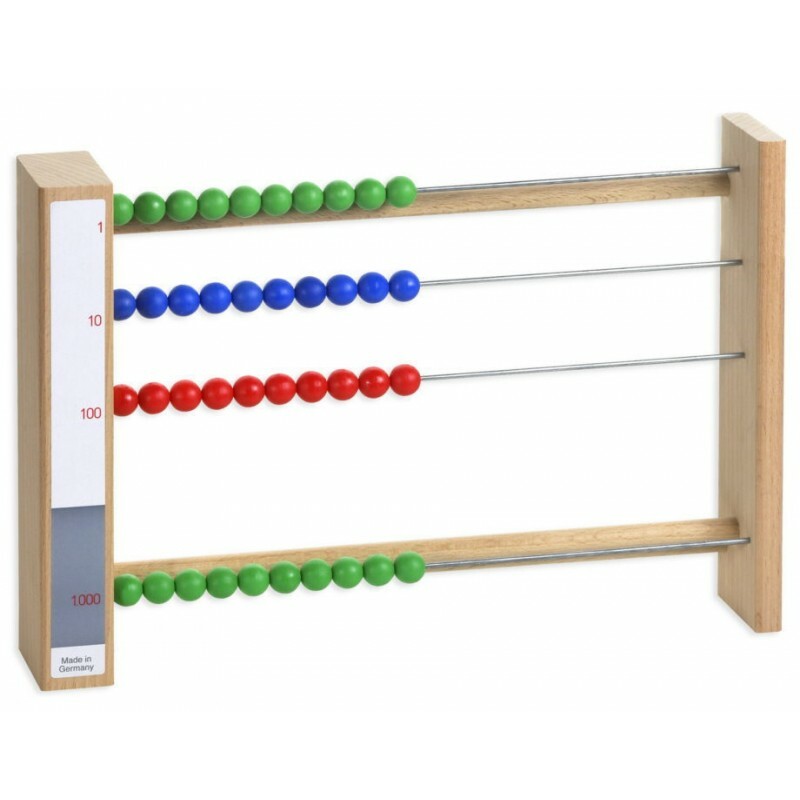 132 + 85. 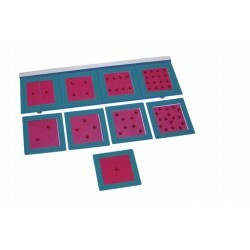 Addition is performed by moving the beads on the respective wires. 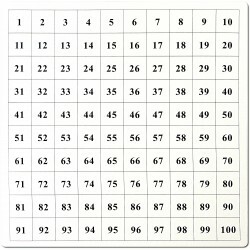 Subtraction is just as straightforward.